With a refreshing technology and a fluid and light material, this technical squash polo for men offers you excellent playing conditions. 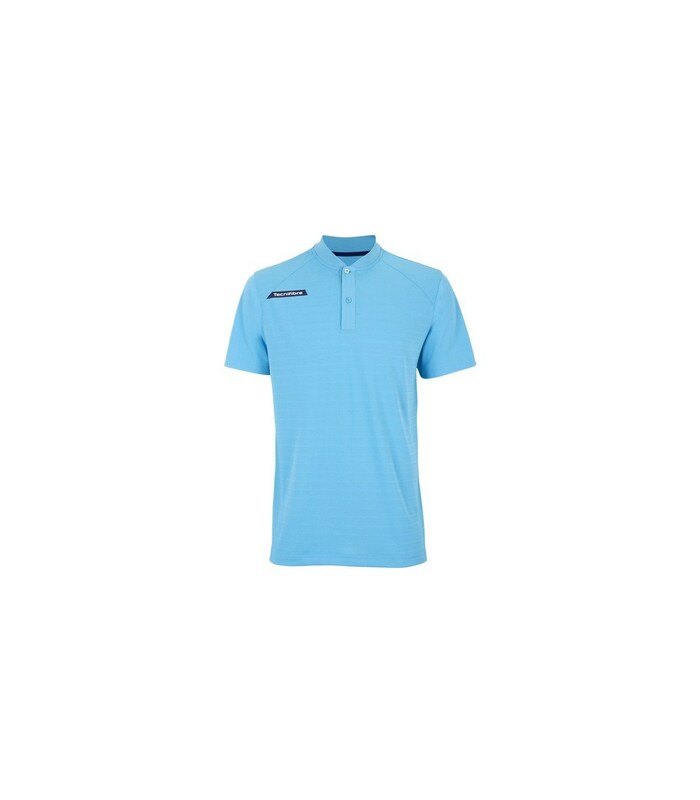 Combine style and performance with the men's Tecnifibre F3 Ventstripe azur squash polo. 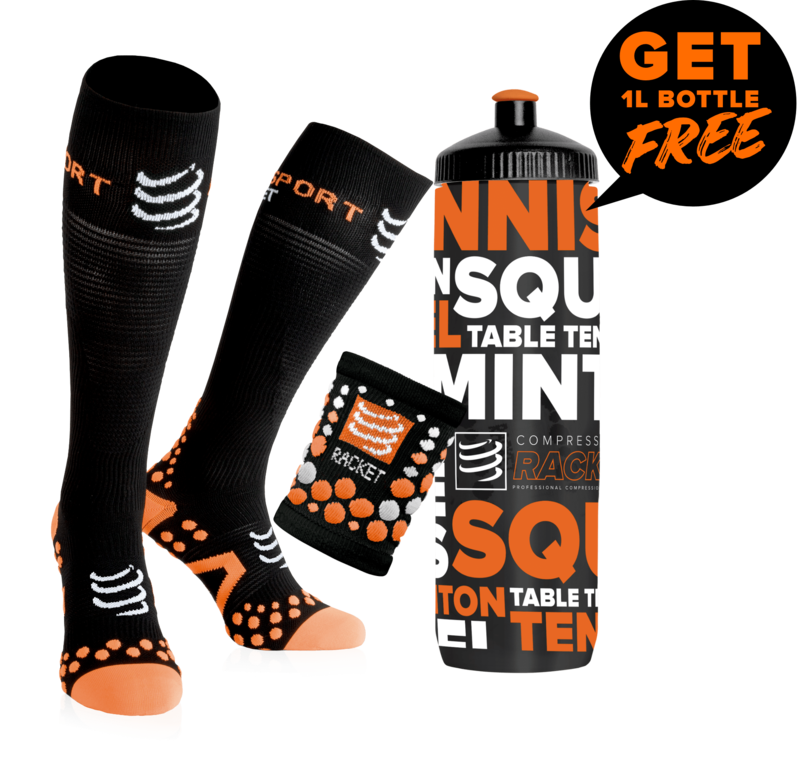 You will particularly appreciate its x-cool technology that keeps your body cool and dry. The men's Tecnifibre F3 Ventstripe squash polo has been designed to offer you optimal ventilation and allow you to play under exceptional conditions. On top of the performance and the comfort of this men's technical squash polo shirt, the men's Tecnifibre F3 Ventstripe squash polo also offers you a sporty and dynamic style on the squash court. With its azure color, this men's squash polo shirt brings color to your look while its cut and its collar bring you elegance. The men's Tecnifibre F3 Ventstripe squash polo has everything to make you happy: a light and comfortable material with a 100% polyester composition, freshness with its x-cool technology and better performance on the squash court with its perfect ventilation.